What Is Melon Starburst E Juice Like To Vape? You will love this flavour from first vape. The sublime mix of strawberry, candy and rich vanilla underpinned by a refreshing watermelon excite the taste buds. The strawberry vanilla are the dominant flavours with the candy and watermelon underpinning them to create a lush fruity sweet vape experience. It's a smooth vape and leaves a palate-cleansing pleasant red fruity aftertaste with a decent fruity aroma. 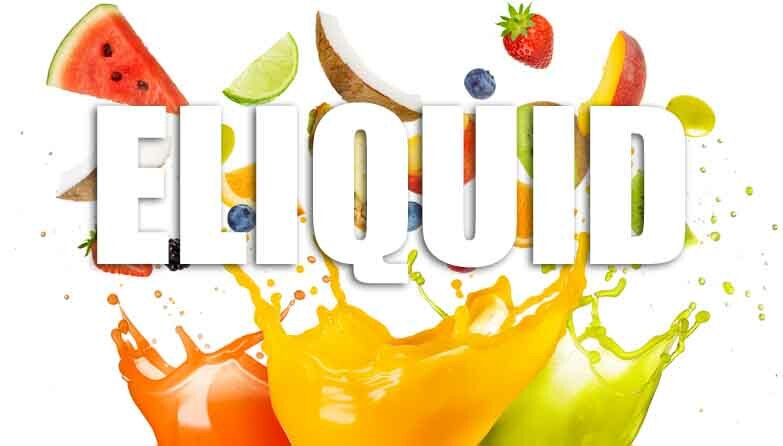 All our UK made premium quality fruity e liquids are gluten and suitable for vegetarians, and vegans. You can rest assured when purchasing this e liquid flavour that it contains only the purest ingredients.